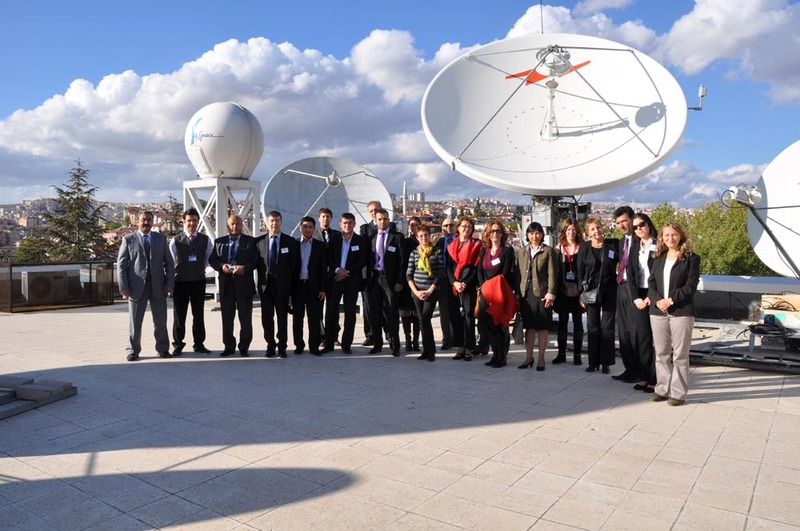 The project seeks to continue fostering cooperative ties between the countries of Central Asia and Europe in developing and applying Earth Observation (EO) technologies for effective environmental monitoring. One of SEOCA’s chief objectives is to take a decisive step towards deeper integration of respective organisations from Central Asian countries into the activities of GEO. 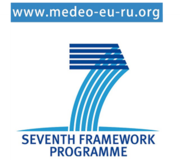 Another mission is to be seen in the further development of the cooperation between Europe and Central Asian countries within GEO by implementing a coherent set of activities and establishing GEO-related capacity in the domain of Earth Observation in the target countries. This global goal will be attained by assessing the status quo in all Central Asian countries with regard to existing needs, technical and economic capacities, potential stakeholders and providers as well as their requirements (along the lines of the 9 Social Benefit Areas of GEOSS). Subsequently, the project foresees developing a set of National White Books “National needs and capacities in the domain of Earth Observations” and GEONETCast terminals.